Juan Carlos Iturregui joined the IAF board in 2015. He specializes in business, regulatory and public policy issues affecting the Americas, working very closely with decision makers and sponsors in the United States and various Latin American countries to promote business initiatives, investments, closer hemispheric links and public-private sector partnerships. He is a former Member of the President’s Export Council (PEC), the nation’s top advisory panel on international trade and overseas markets. He also promotes more private sector development and investments in the Caribbean and Latin America, with a focus on renewable energy and infrastructure projects. 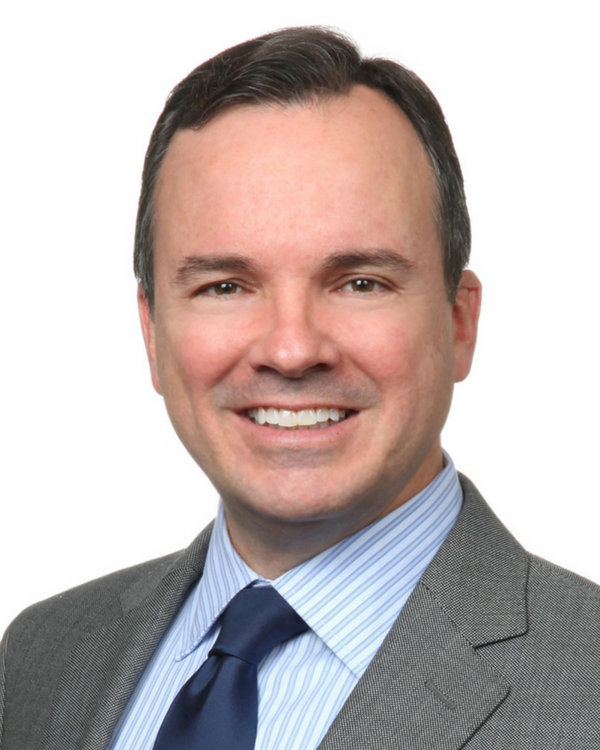 Mr. Iturregui is a senior advisor at Dentons, LLP, the world’s largest law firm, working with leadership on strategic projects. He also manages his consulting firm, rendering project development and advisory services to a select group of United States based clients. He has served in various national non-profit boards. He is the current vice chair of the American Red Cross, National Capital Region. He is a past fellow of the Congressional Hispanic Caucus Institute. He has 25 years of experience in the nation’s capital, having served in the Legislative and Executive branches as well as in several of the top-rated law firms and public affairs firms. He earned his law degree in 1990 from The Catholic University of America in Washington, D.C., and his bachelor’s in political science from the University of Massachusetts at Amherst.